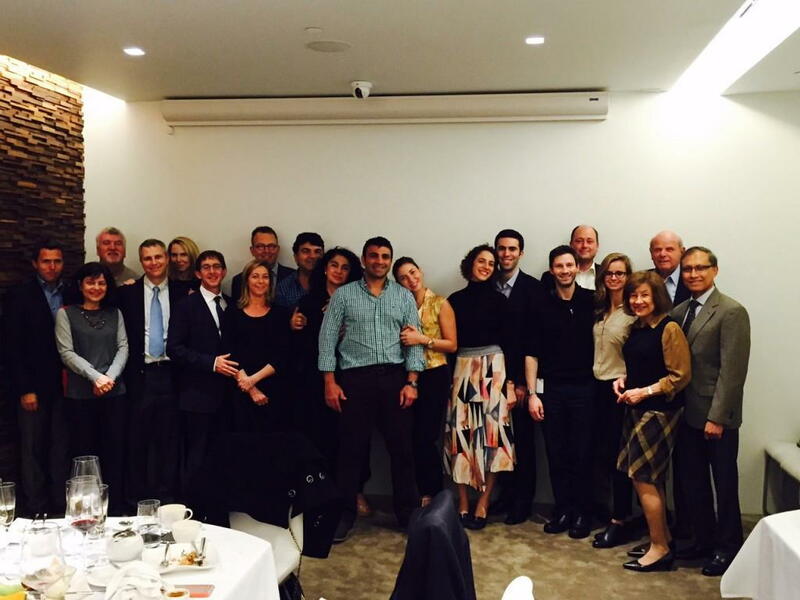 Dr. and Mrs. Peter Blume participated in the Chordoma Foundation dinner in New York City on 11/5/15. The path to better treatments, better care and a better experience for everyone affected by chordoma has never been clearer. The attendees were able to share ideas, and support one another in our collective efforts to gather the resources needed to bring about the future we all wish for with respect to a cure and treatment protocol for chordoma patients. Thank you again to each of you for investing so wholeheartedly in this collective effort. Together we are a powerful team. I look forward to working with you all to bring the upcoming clinical trials to fruition and to take the Foundation to new heights.